It’s almost May, so we’ve got new Flat schedules for you! Have a good May, everyone! We’re happy to announce that we’ve added some items to the Online Store: (more) Personals, Emeralds, and (new) Places, or PEP! 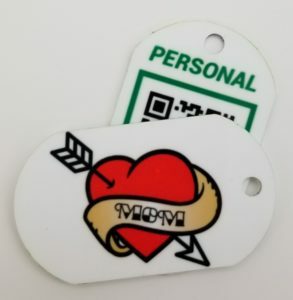 We’ve added two new Personal Munzee dog tag designs: Throwback Mom Tattoo and ZeeCret Weapons. Following the Go Green events, we have a limited number of Emerald Garden Pins remaining. We’re offering these for purchase to finish the gardens that have been released. When purchased, an Emerald Munzee will be automatically deployed into one of these gardens. Will yours land near the newly added Tour de Cure event in Seattle with coachV? 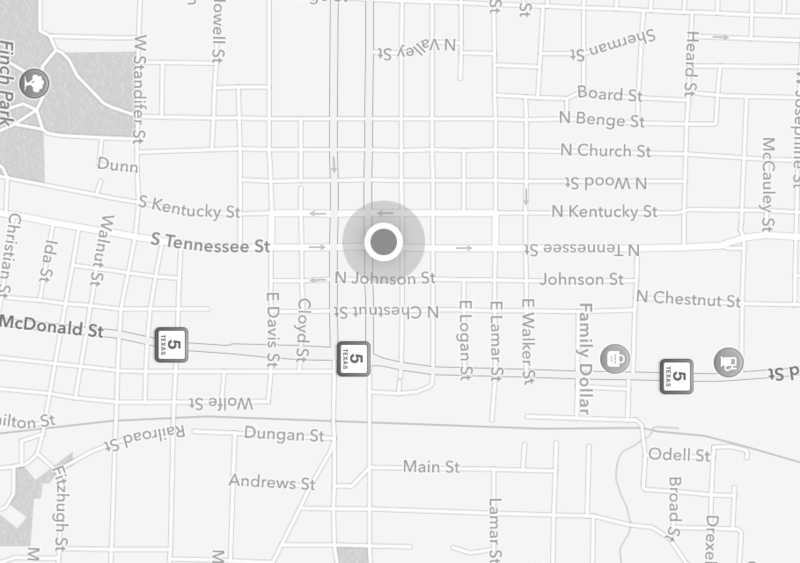 See the map of all current emerald gardens here! Emerald Garden Pins are available for $10, and you can purchase one per account per day, while supplies last. *Note: Libraries are not available for purchase yet. Their release information will be available soon. All of these new Places Munzees have a 1000ft capture radius, can be captured daily, and are not capturable via Blasts. 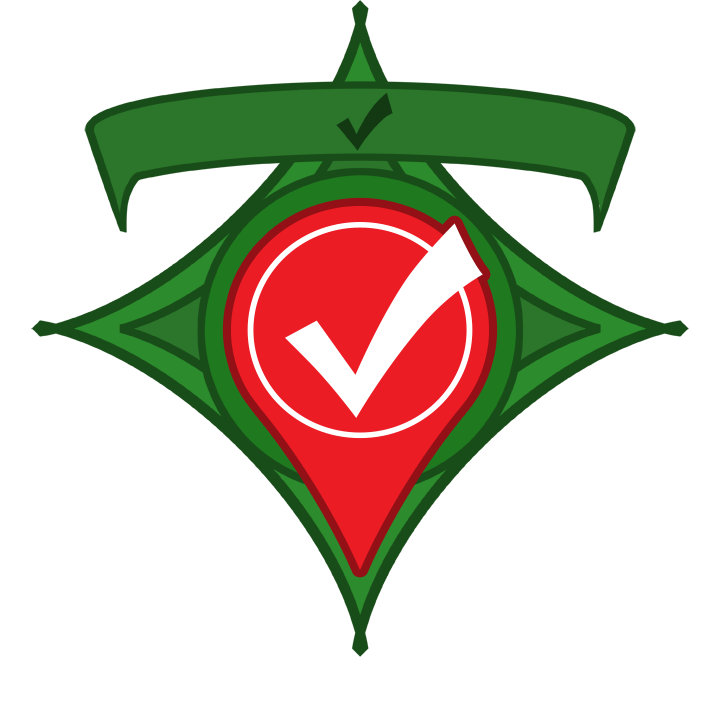 Reminder: Once submitted for deployment, Places Munzees must be verified by MHQ. Please allow up to 2 business days for approval before emailing support. You will receive an email with approval or rejection with a reason. Please see all details about Places Munzees in our help manual. These new Places Munzees are available for $10, and you can purchase one of each type per account every 30 days. We hope you enjoy these new items! We want to take a moment to thank everyone for helping make our Earth Day fundraiser another great example of the good our players can do! Through the sales of Earth Day Evolution Munzees and Earth Day personal tags we’ve proudly helped plant 10,000 trees through the Earth Day Network‘s Canopy Project! The Canopy Project focuses to strengthen communities through tree planting. Using agroforestry, sapling distribution and tree care training, Earth Day Network empowers organizations and citizens to conserve, repair, and restore tree cover to their lands. Freeze Tag’s donation is part of the Earth Day Network’s goal of planting 7.8 billion trees — one tree for every person on earth — in honor of the 50th anniversary of Earth Day in 2020. According to the Earth Day Network, trees reverse the impacts of land degradation and provide food, energy and income, helping communities achieve long-term economic and environmental sustainability. As a company focused on geolocation gaming, preserving the outdoors is extremely important to us. The work the Earth Day Network does to protect and preserve the environment is unmatched. We’re proud of the response of our players across the world who have once again shown their commitment to worthy causes. Remember that if you deployed your Earth Day Evolution Seed Munzees when they first went on sale, those will have evolved to their final Tree forms by now so get out and cap others’ Tree Evos! Also keep in mind that this special will end at 23:59 MHQ time on May 13th, and all deploys will be archived regardless of the stage they have reached. We hope you’ve enjoyed the Earth Day fundraiser specials and thank you once again! Go green and Munzee on! We’re continuing this Spring’s theme of going green! We’re excited to announce new badges for capturing good ole’ greenies. Despite being the cornerstone of the game, this is actually the first line of badges we have released for strictly capturing Generic Munzees (AKA Greenies). How crazy is that? Better late than never right? Green Gamer Lv 1- Capture 100 Generic Munzees AKA Greenies. 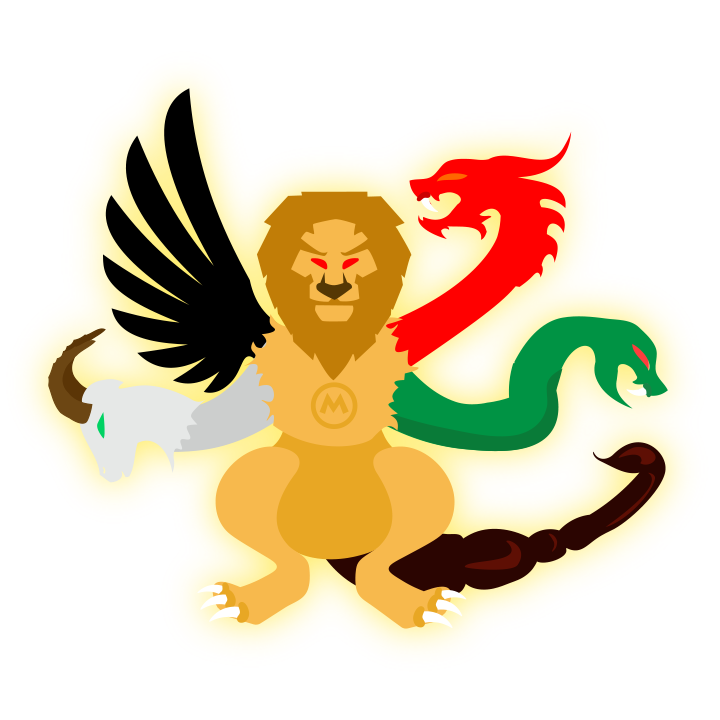 This new line of badges is retroactive, so those of you who have been capping these stickers for the better part of a decade can bask in the glory. You’ll only be able to see the requirements of one badge at a time until you earn it, but we think some of the more experienced players will be pleasantly surprised at the challenges this presents. The badges are now live and available to earn. 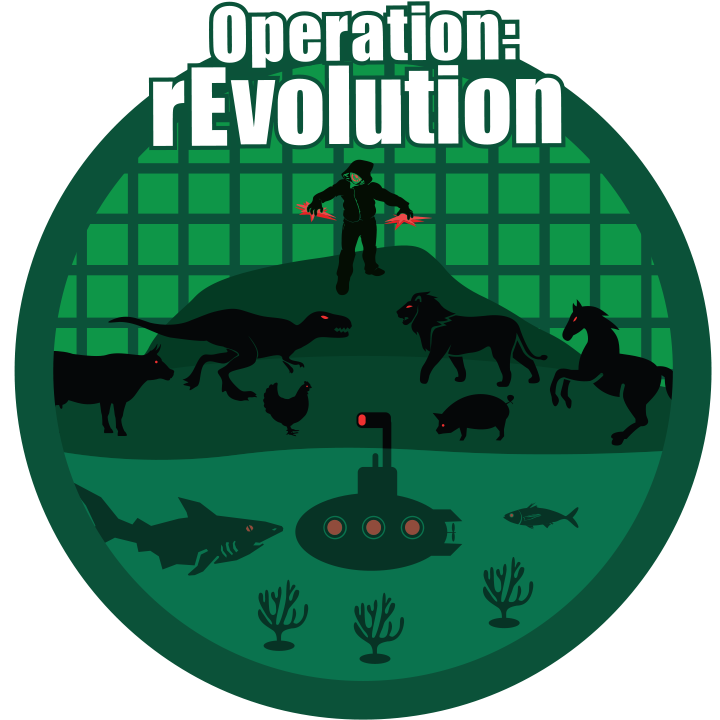 Please note that capturing Recycle Munzees will not count toward these badges, only active Greenies. 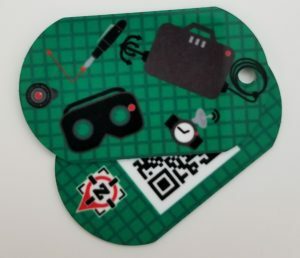 With these new Greenie capture badges, a new update, a new scanner and some (old) stickers on sale, help out your fellow players and deploy some Greenies too! Ok. That may have been a bit dramatic. A few years ago, we created stickers that, due to technology at the time, were rendered unscannable. However, after a few updates to scanners and advancements in smartphone cameras, they can be used in the field. This morning, we released an updated version of the app with a new scanner with improved recognition of damaged codes. This means that codes that may have previously been unscannable due to parts damaged or missing should be scannable now. (There are limits to how much reconstruction the scanner can do.) 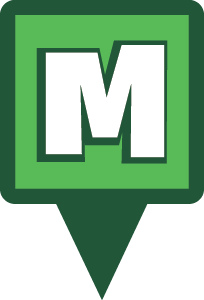 Because of this, we are releasing the “Munzee Wallpaper” stickers as “Scratch and Dent” stickers for purchase in the Freeze Tag Online Store. These “Scratch and Dent” stickers are available now in packs of 20 stickers for $1.25. 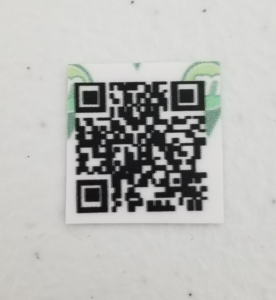 While we have thoroughly tested these stickers for scannability, you may have to be a bit more patient while capping and deploying in some cases. 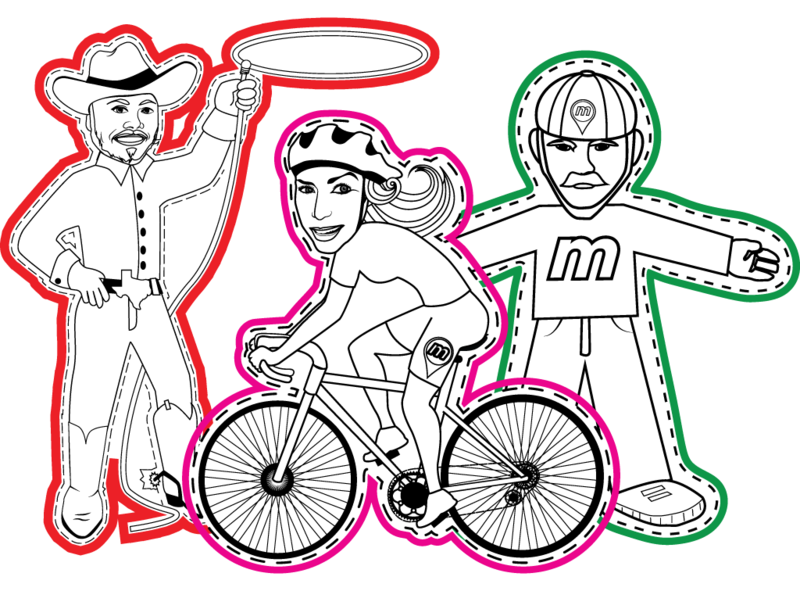 Get these stickers while you can, and Munzee on!